What can Smart Move do for your business? Save an hour unloading, reducing labor costs. Simplify the unloading process for your drivers and crew. Help your sales team differentiate themselves from the competition. 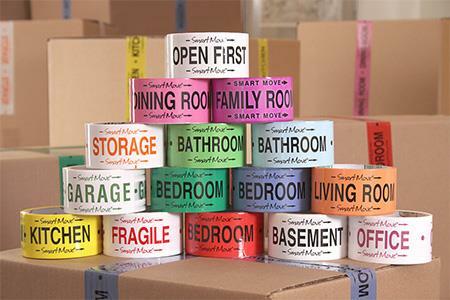 Smart Move's Labeling System streamlines the unloading process,while enhancing your professional image. 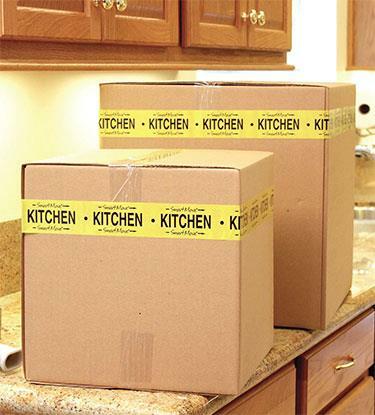 Customers love the organization their move has with all the boxes being easily identified with different colored labels. Crews love knowing where to place each box and finishing the job quicker.